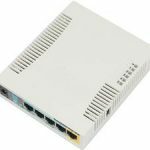 MikroTik (SIA Mikrotīkls) is a Latvian manufacturer of network hardware and software, based in Riga. 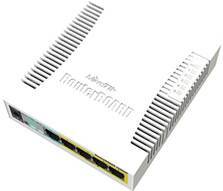 The company’s offer is composed of 802.11a/b/g/n standard radio equipment, routers and network software. 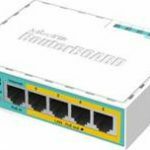 Founded in 1996, the company quickly found a place in the market of wireless networking solutions. 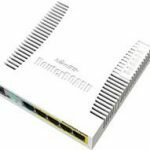 The most well-known products from this company are the MikroTik RouterOS operating system based on the Linux kernel and routers from the RouterBOARD series. RB951Ui-2HnD is a wireless SOHO AP with a new generation Atheros CPU and more processing power. 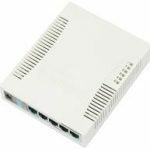 It has five Ethernet ports, one USB 2.0 port and a high power 2.4GHz 1000mW 802.11b/g/n wireless AP with antennas built in. 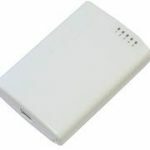 RB2011 is a low cost multi port device series. Designed for indoor use, and available in many different cases, with a multitude of options. 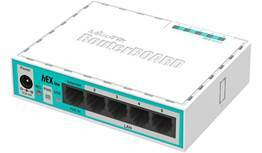 RouterBOARD 2011UiAS-RM comes with 1U rack mount enclosure, LCD panel and power supply. RB3011 is a new multi port device, our first to be running an ARM architecture CPU for higher performance than ever before. 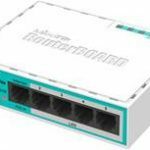 The RB3011 has ten Gigabit ports divided in two switch groups, an SFP cage and for the first time a SuperSpeed full size USB 3.0 port, for adding storage or an external 3G/4G modem. RB260GS is a small SOHO switch. 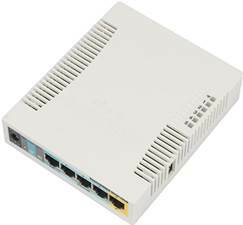 It has five Gigabit Ethernet ports and one SFP cage powered by an Atheros Switch Chip. 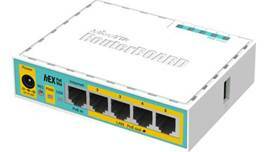 PowerBox is an outdoor five Ethernet port router with PoE output on four ports. 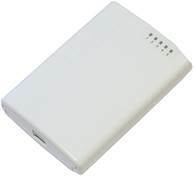 You can use this device to supply power to four PoE capable devices such as our SXT or others. 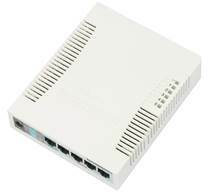 RB750r2 (hEX lite) is a small five port ethernet router in a nice plastic case.